Of Persian origin, and the meaning of Ayesha is "small one". 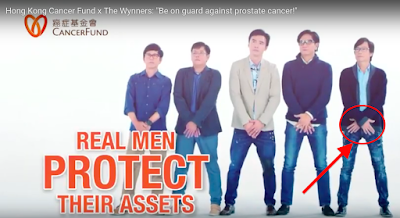 The Hong Kong Cancer Fund has a fantastic health advertisement advising men to protect their balls, er, crown jewels, er, assets. 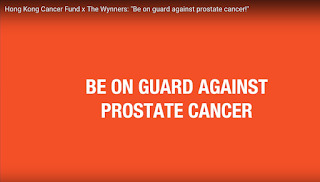 It's clever and, er, cocky. 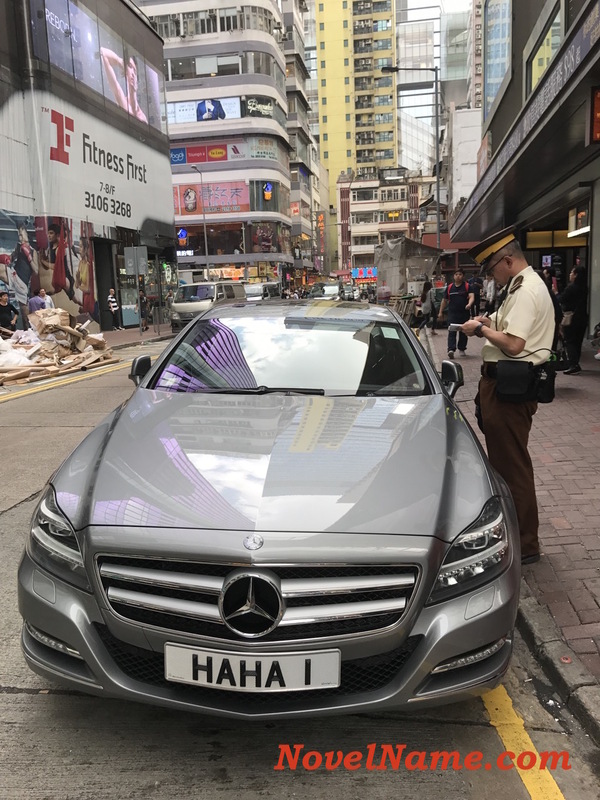 Ballsy, even! 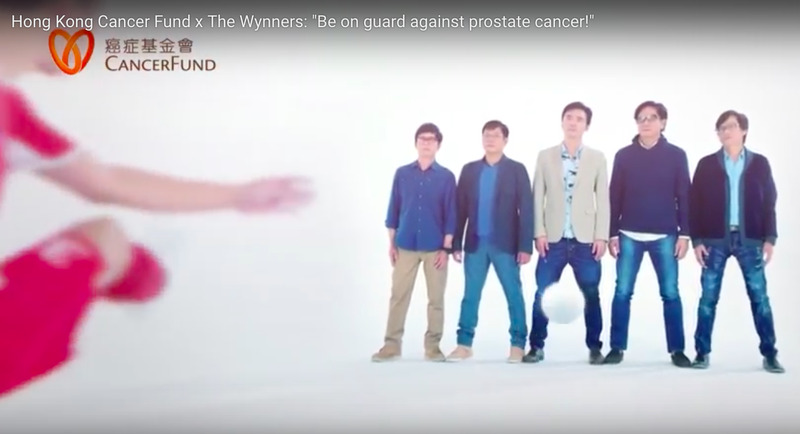 However, it seems one of the men doesn't know his asset from his elbow, perhaps because he has never played football before. 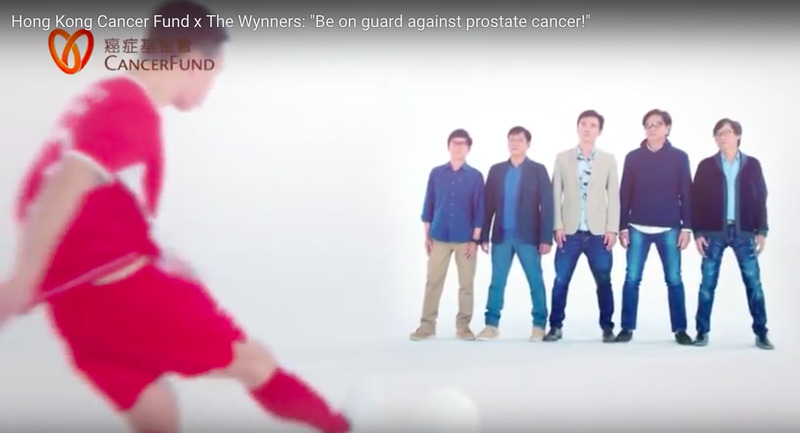 Who puts their hands there (look at the big red arrow in the above picture; man far right) when a football is being blasted straight towards you? 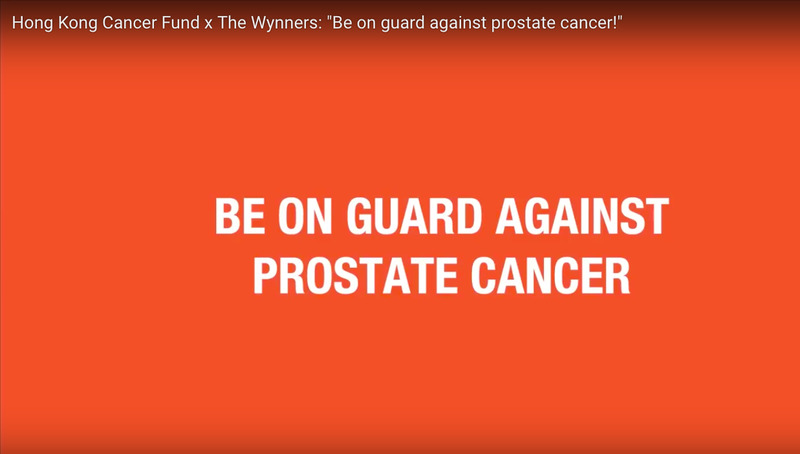 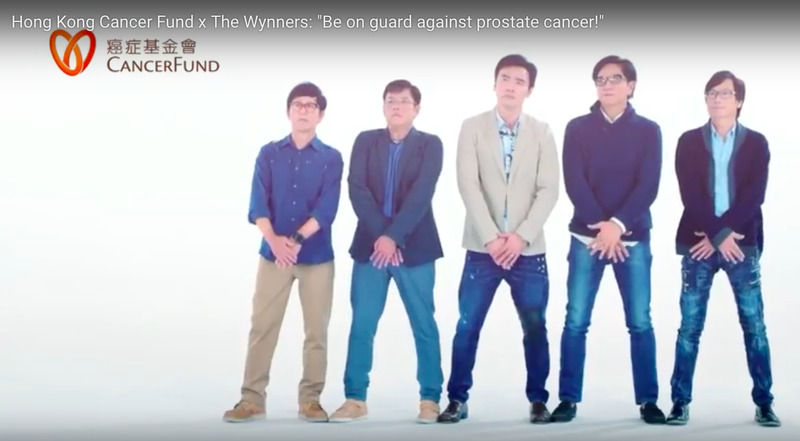 Here's the sequence of events as shown in the video: Hong Kong Cancer Fund x The Wynners: "Be on guard against prostate cancer!" 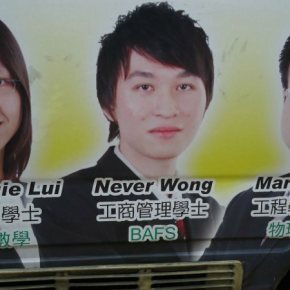 Carlie is a female name is of Old German and Latin origin, and the meaning of Carlie is "free man". 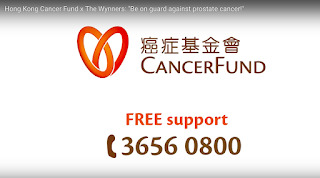 Of German origin, and the meaning of Berlin is "borderline".